Come check out My Life and Scrap Saturday and Sunday for loads of prizes, great games and exciting challenges. Oh and did I mention the 50% off coupon?? And I've GOT to show you our incredible collab. This thing is HUGE! What's inside you may ask? Download here. 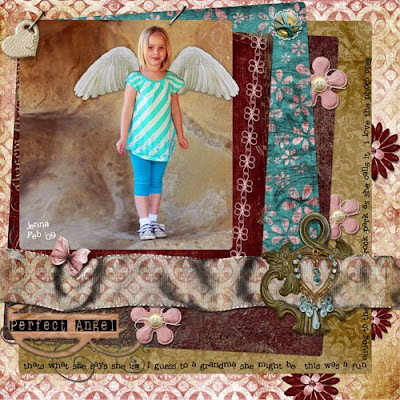 Or you can find the download available on the home page at My Life and Scrap!